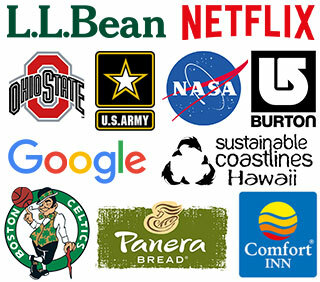 The honest, hardworking folks here in Vermont love a bargain. 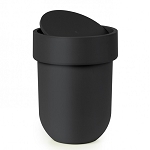 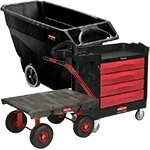 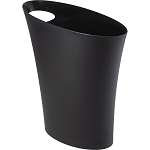 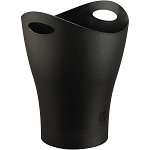 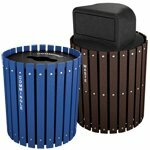 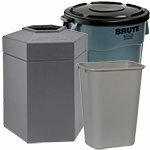 With this in mind, we created this collection of inexpensive utility trash cans. 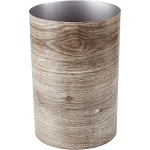 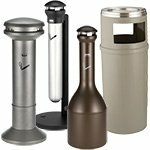 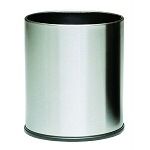 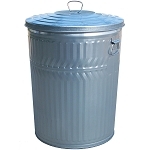 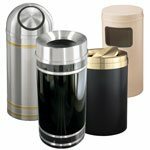 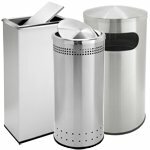 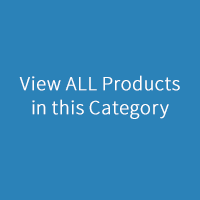 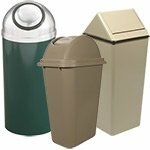 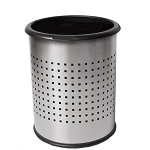 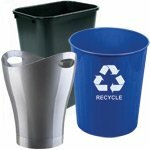 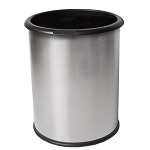 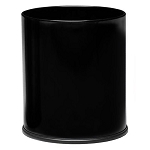 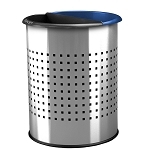 The category may be called "cheap", but we make sure the quality and durability of every metal or plastic trash can we carry lives up to customer expectations. 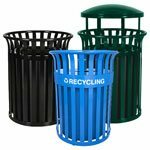 Our customer service is anything but stingy ... we pride ourselves on helping public and private businesses of all sizes find waste bins and baskets to outfit any facility. 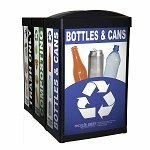 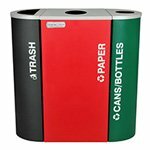 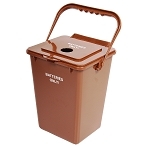 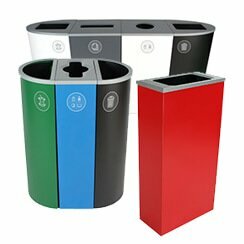 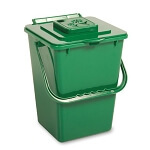 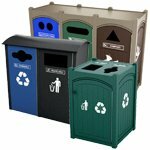 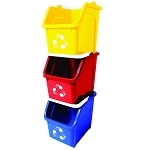 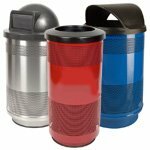 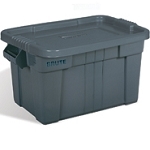 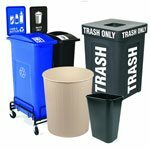 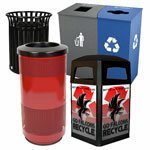 Schools and universities come to us for bulk discounts on refuse receptacles for every room on campus. 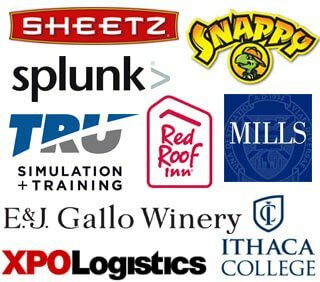 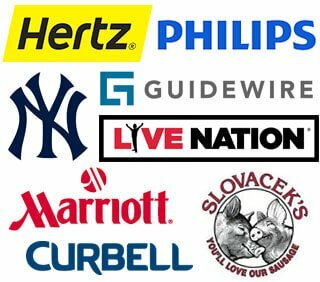 Hotel and restaurant chains like saving money, too, and we have no reservations on dishing-out hot deals to front-of-house managers and back-of-house victualers of all stripes. 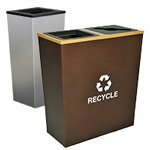 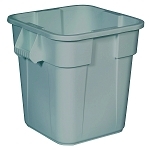 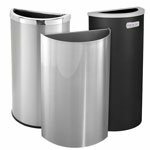 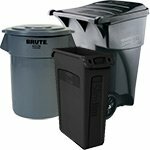 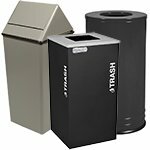 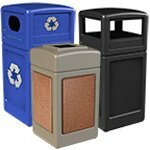 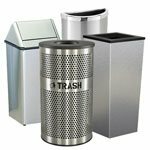 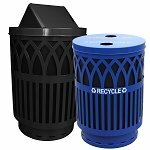 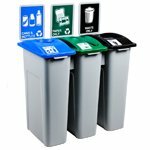 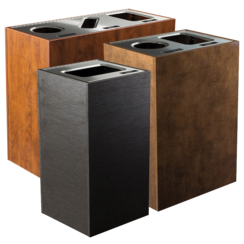 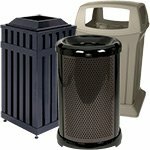 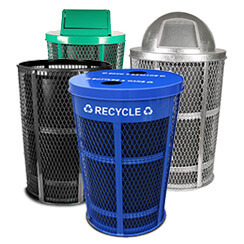 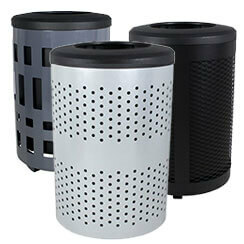 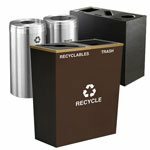 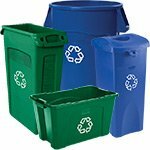 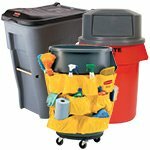 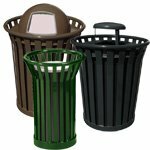 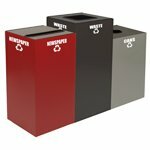 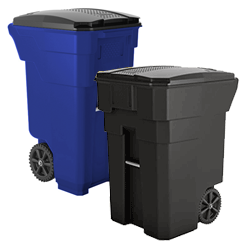 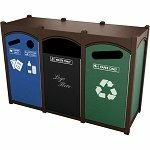 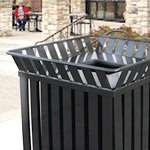 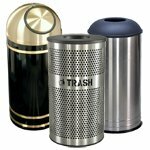 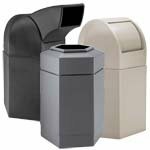 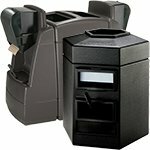 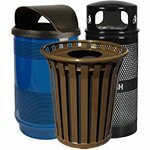 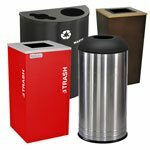 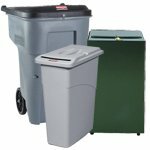 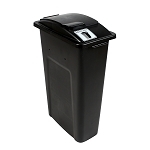 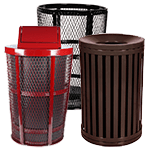 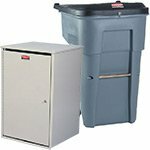 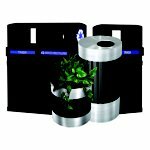 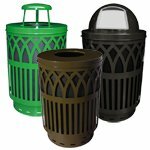 Need deeper discounts on our commercial trash cans? 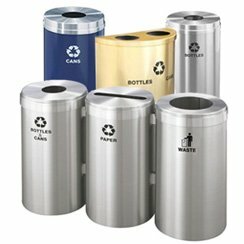 Larger quantities? 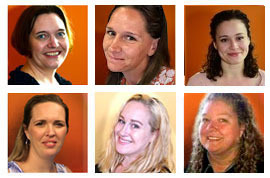 Don't be shy, give us a jingle at 866.359.8594 today.